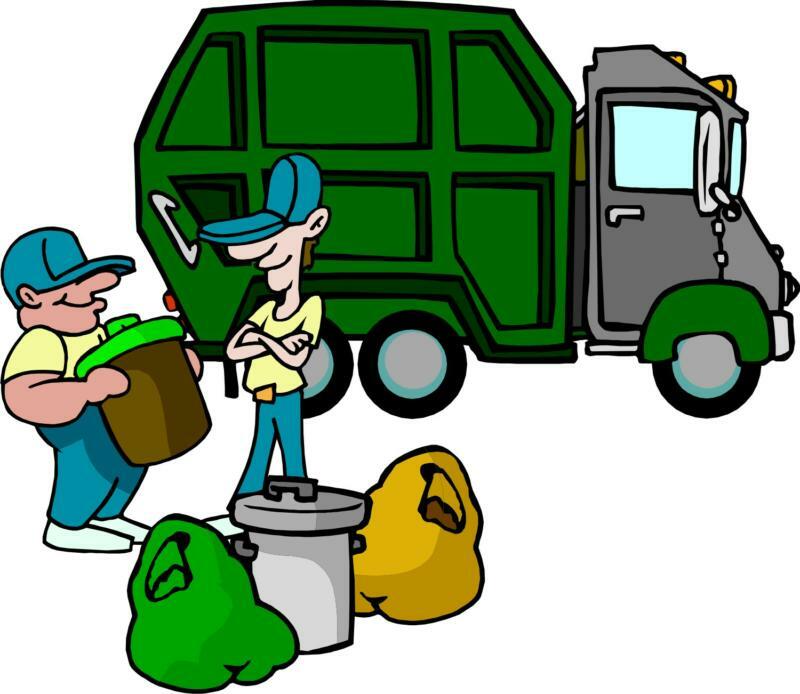 The Constables of St Andrew wish to advise Parishioners that refuse collections on Good Friday, 19th April, 2019 will remain unchanged. Rubbish and recycling (clear bag+ food waste + black bag) must therefore be put out on Thursday, 18th April, by 9.45pm, as usual. Yes, we know the bag colours in the cartoon are wrong – ran out of paint!